There are few brand decisions in life more emotionally driven than choosing a doctor we trust with the health of a family member.  So for the Rothman Institute, our goal is as much about building trust and growing confidence as it is about building office traffic and growing market share. With the “Live Again” campaign, LevLane has translated Rothman’s preeminence in the field of sports medicine into a promise that speaks to the emotional heart of the matter in orthopaedic surgery: the opportunity to recapture the strength, mobility and vitality we had before injury or arthritis took us out of our game. LevLane has been part of the Rothman family since 2012. I can honestly say my decision to bring LevLane in as our creative agency was one of the best choices I’ve made for our organization. They are passionate about the Rothman brand, always thinking about how to take our message to the next level. They have become more than our agency; they are also our friends.